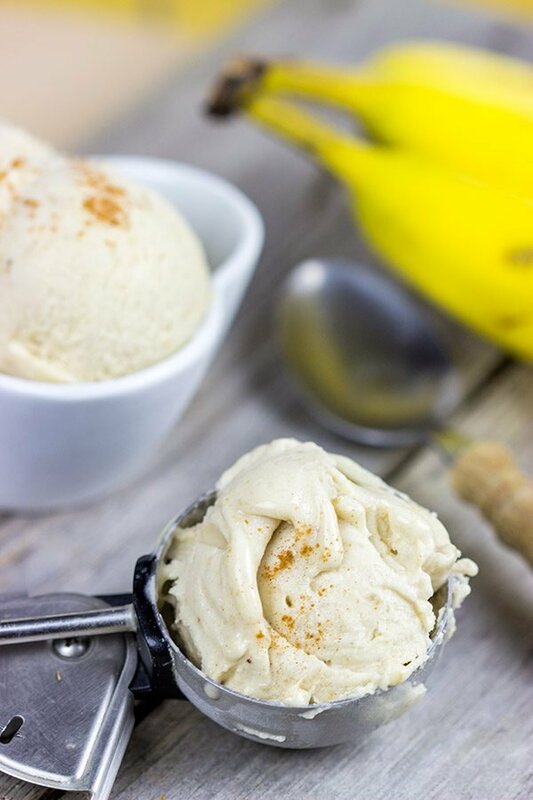 This no-churn, 2-Ingredient Banana Ice Cream is incredibly easy to make, so just go ahead and make a double batch! How such a huge (and when I say huge, I mean huge!) building could be constructed during the Middle Ages is absolutely stunning to me. 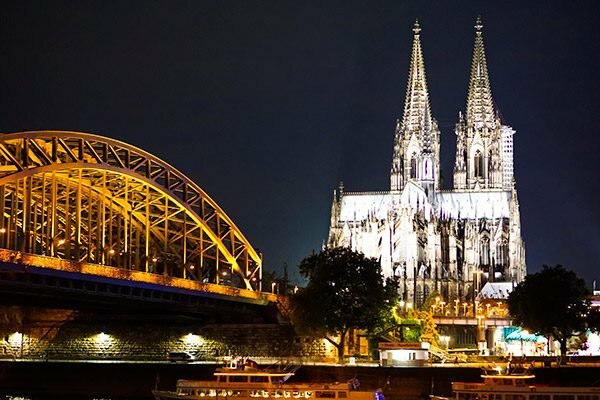 Even today, the Cologne Cathedral ranks as the largest Gothic church in northern Europe. And I climbed to the very top of it. Laura had attempted the climb the year before, so she stayed down below with my mom while I happily set off climbing the wide stone staircase. 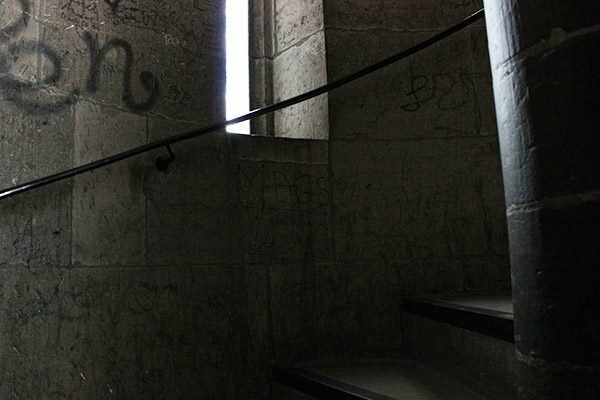 About 50 steps in, though, that staircase turned into a narrow, twisting, steep corridor. At first, I was totally fine with this, and I was trudging up those stairs at a nice clip. 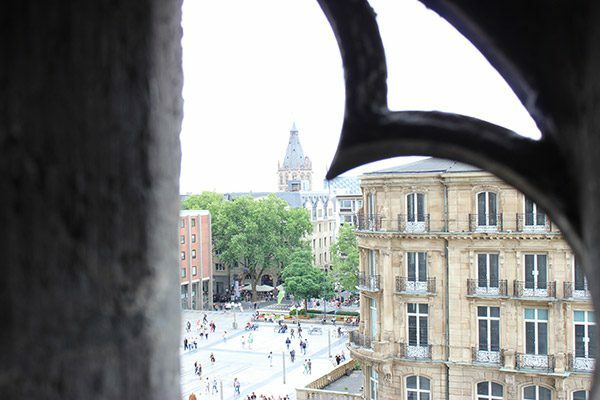 But as I caught glimpses through the narrow windows on the outside of the staircase, I started realizing how high I actually was…and I started to get more than a little weak in the knees. 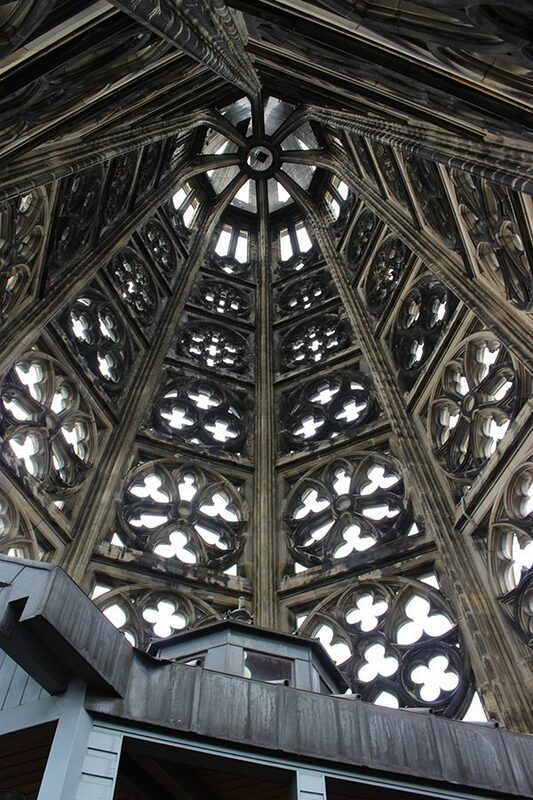 I never thought I was that afraid of heights, but the Cologne Cathedral challenged me! I did make it to the top, although there was definitely a point near the end when I was hanging on to the rail of the stairs with two hands while I willed my feet to take one step at a time. The staircase was perfectly secure, but it was enclosed only by bars at that point…and the ability to see through the bars to the ground far, far (far) below was a more than a bit unnerving. The reward was worth it, though! 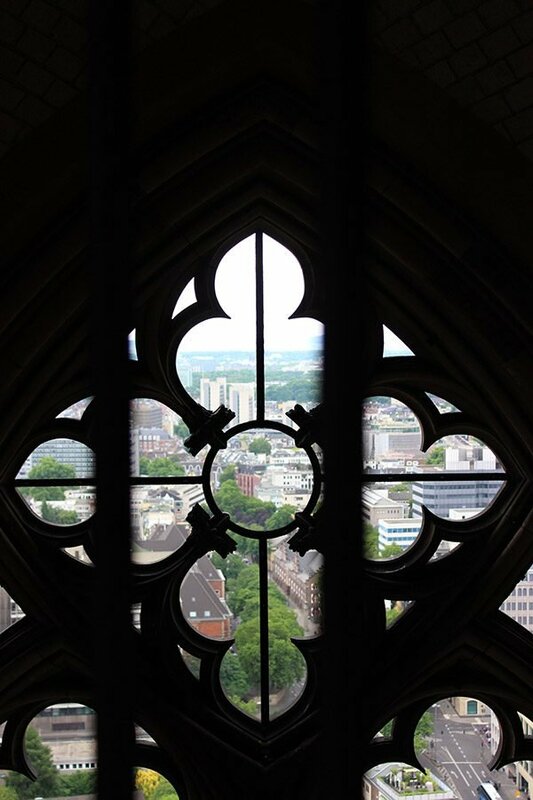 From the top of the cathedral, a stunning view across Cologne and the entire Rhine river valley is the prize awaiting those who make it to the top. 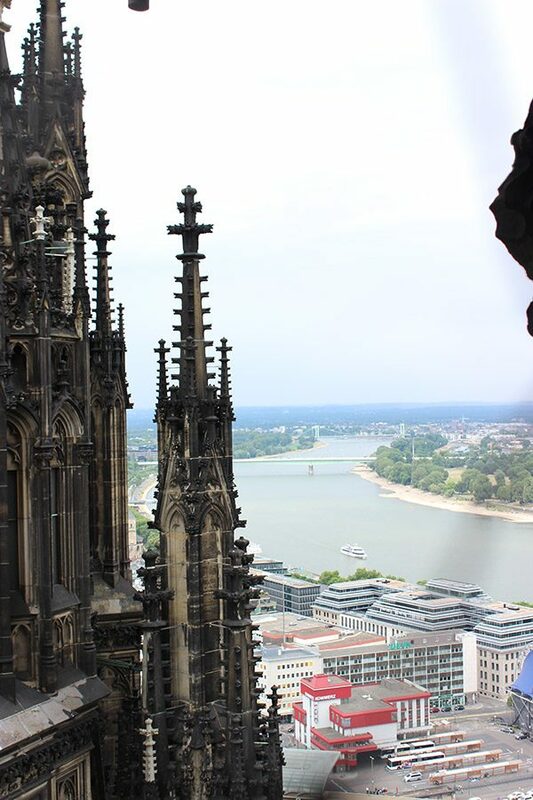 If you get the chance to climb to the top of the Cologne Cathedral, do it! I’m not going to lie. The climb was challenging both physically and mentally…although I think it was more mentally challenging than anything. But it’s worth it! But let’s turn our attention back to food. After all, this is a food blog! Cologne is home to a vibrant food scene with dozens of brauhauses serving up traditional German food and beer. Laura and I met back up with my mother, sister and brother-in-law and we grabbed lunch at a busy brauhaus on the edge of a bustling square. (Our philosophy when traveling is to get away from the touristy areas and then look for a busy restaurant. More often than not, this leads us to some delicious local food!) 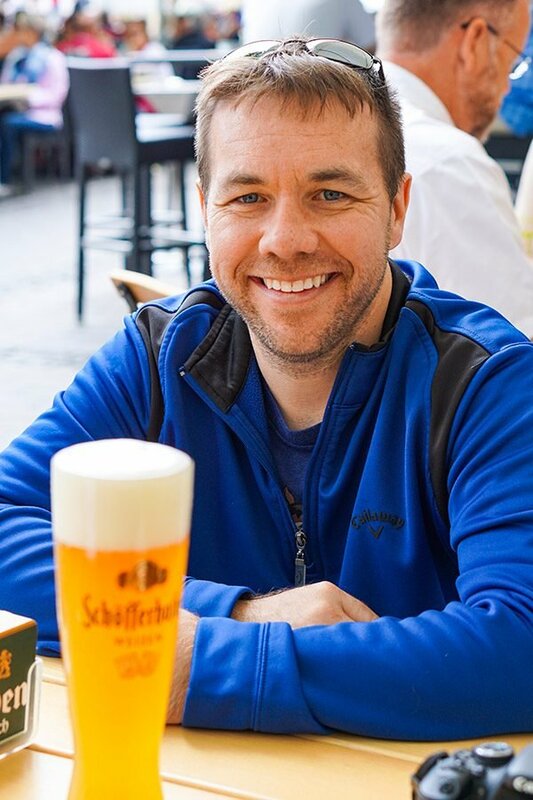 We enjoyed classic German dishes like sauerbraten, schnitzel, and spaetzle (we ordered communal plates and then shared), and we also had a couple Kölsch-style beers. Kölsch is a style of beer first brewed in Köln (the German spelling of Cologne). 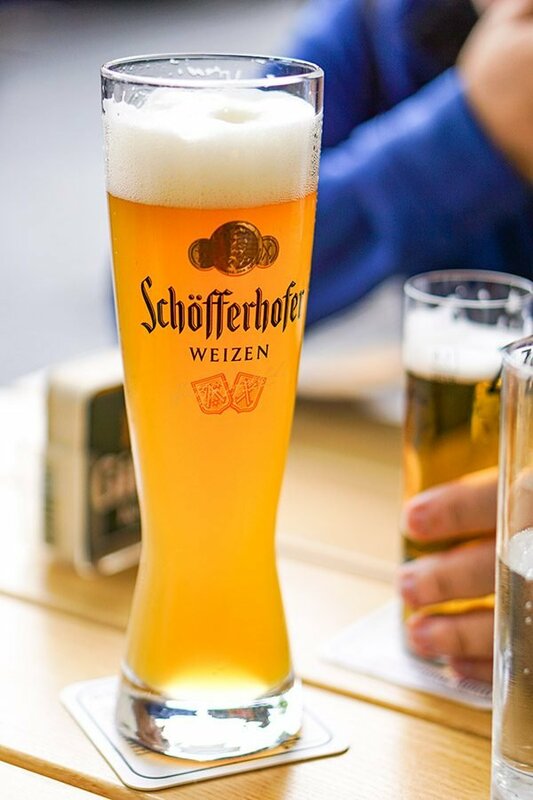 This beer is very light in both color and body, and it pairs well with German food which is typically quite heavy. Fun tip: In Cologne, waiters constantly circle the tables with trays of small (~7-8 oz.) glasses of Kölsch. If your glass is empty, they will put another beer in front of you. Without asking. The way to signal that you’re done is to put a coaster on top of your empty glass. I was planning on only drinking one beer, but that second one just magically appeared in front of me as soon as I finished the first. (It’s also customary to order a Kölsch for your waiter.) So if you ever find yourself in Cologne, make sure to drink a Kölsch…but make sure you keep that coaster nearby, too! So what does this 2-Ingredient Banana Ice Cream have to do with Cologne? Well, nothing. But this 2-Ingredient Banana Ice Cream does have a lot to do with our Viking ship! The food on board the ship was incredible. I’m talking amazing cheeses, breads and all sorts of entree options, both local and traditional. Every night, the dessert menu included some sort of ice cream. (This was in addition to the warm cookies that were available right outside of our room all day long.) Laura loves ice cream, so she opted for ice cream nearly every night. However, one night, there was no ice cream. (There were other amazing desserts…just no ice cream.) We had been sitting at the same table for our entire trip, and we had gotten to know our waitstaff quite well. Laura pulled Claire over to the side and asked if the chef happened to have any banana ice cream left from the night before. Claire disappeared into the kitchen and came back shortly with a huge bowl of banana ice cream. I was already impressed with the service aboard our Viking Longship Lofn, but this stands out as one of the more memorable examples. While I didn’t think to ask Chef Oliver for his banana ice cream recipe (he probably would’ve shared it! ), I did come back and recreate this 2-Ingredient Banana Ice Cream. Laura loves banana-flavored desserts, and I had told her that the bananas on the counter were off limits as I was making a dessert. She came home from work and immediately started searching the house. She had seen the condensed milk, so she thought I had a no bake banana cream pie up my sleeve. Nope, not this time. She failed to notice the simple container tucked into the corner of the freezer. After I let her search a bit, I finally pointed it out. (I’m not that mean!) Needless to say, we both enjoyed this 2-Ingredient Banana Ice Cream for dessert that night while we reminisced about our river cruise down the Rhine. 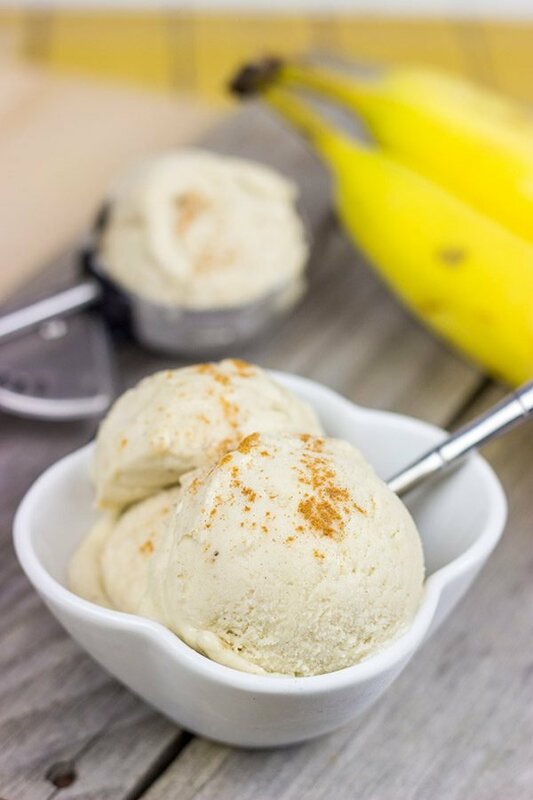 I highly, highly recommend this 2-Ingredient Banana Ice Cream! It’s super easy to make, and it’s incredibly creamy. Truthfully, you can make this ice cream without the condensed milk, but I find the milk really adds a nice touch to the texture of the finished ice cream. No churn. 2 ingredients. How can you go wrong there? Grab a spoon and dig in! Have you ever been on a river cruise? We’re thinking about booking another one next year, and I’d love to hear your recommendations! This post was inspired by our Viking River Cruise down the Rhine River. Click below for other posts inspired by this trip! 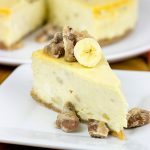 Peel bananas and slice into ¾-1” pieces. Place bananas in a resealable freezer bag; freeze for at least 3 hours or overnight. For a soft-serve type dessert, serve immediately. For a harder version, transfer mixture into a freezer-safe bowl and freeze for 2-3 hours. 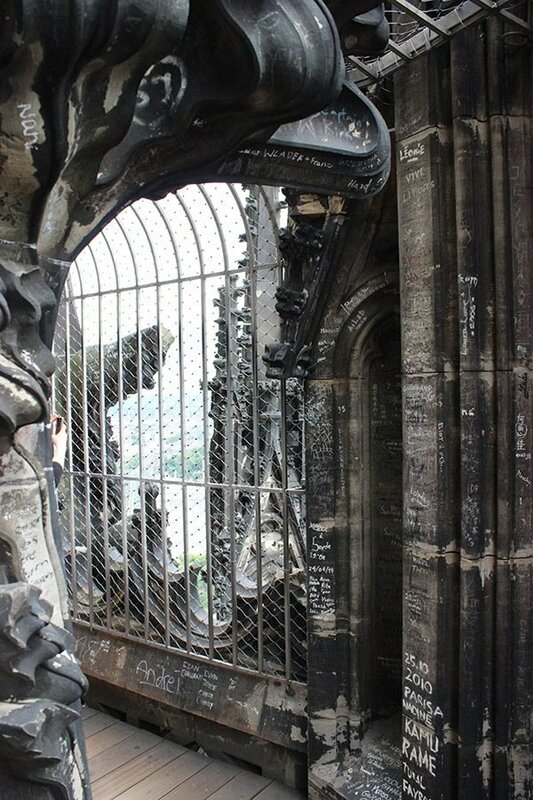 Note to self: never climb to the top of the Cologne Cathedral. Standing on a step stool makes me reel—it’s embarrassing. I’m impressed you made it all the way! As for this ice cream, nothing so good should only require two ingredients. That makes it way too dangerous. Have a great weekend, David! First of all, congrats on completing the stair challenge! I’m utterly mesmerized by your photos, I love medieval architecture. I’m so fun jealous of your trip! Your photos brought me back to when I worked at a German restaurant in Chicago. 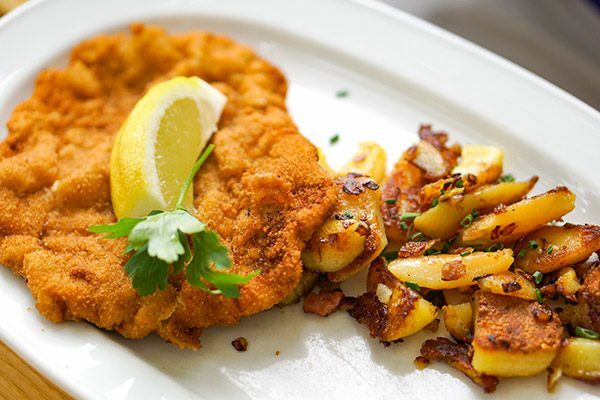 I got to feast on Weiner schnitzel and spaetzle on a regular basis. You best believe I needed a good stair challenge to work those calories off! 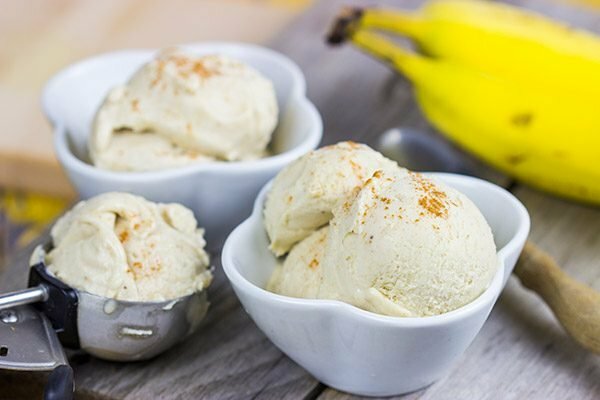 The banana ice cream sounds amazing! I’m guessing it would be amazeballs with the addition of banana’s foster!!!!! Oh, you should totally put Cologne, Germany on your bucket list, Christina! It’s such an incredible town. And you have to promise to climb the cathedral, ok? I know you guys could handle it thanks to all of the hiking you do. 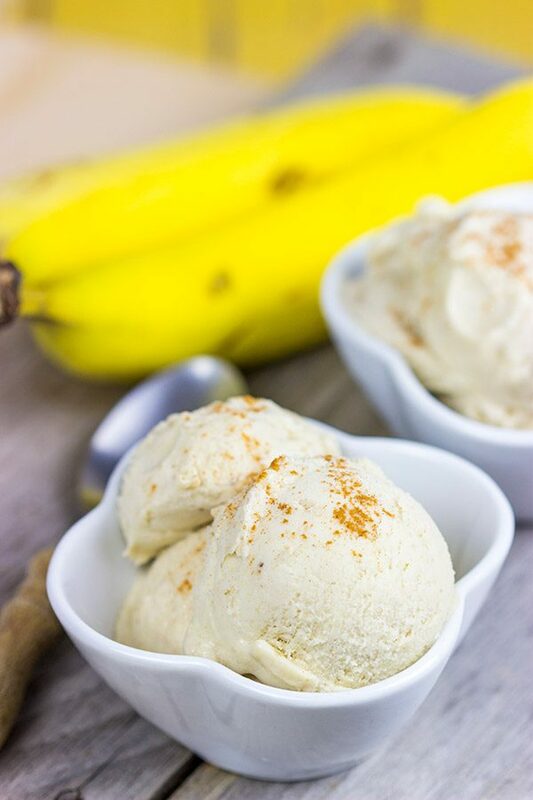 🙂 Oh, and that’s a great idea to serve up this banana ice cream with bananas foster. I always support the addition of rum! Hope you guys had a great weekend out there on the west coast! David, I like how smoothly and coherently you connect two related parts as it happen with Cologne and this delicious ice cream 🙂 Also, technically this cannot be 2-ingredient recipe. Although you listed cinnamon as an optional ingredient, it’s a must. Sorry for being picky today. Anyway, I like this simple and delicious dessert. I’ve tried the same but with walnuts. Haha! So I appreciate the comment, Ben. To be honest, there wasn’t much connection between this 2-ingredient banana ice cream and Cologne other than the fact that our chef on the ship made this ice cream for us around the time we visited Cologne. But that totally still works, right? And I do agree with you that cinnamon is a required ingredient here…heck, cinnamon is always a required ingredient! wow so easy, I must try this ice cream! and those pictures are just gorgeous David, what a beautiful church! 🙂 I must visit it sometime! That beer was a great reward for climbing all those steps! I’d say the climb was worth it. The view is incredible. 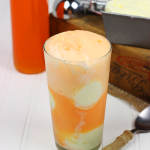 No about this ice cream….just two ingredients! Wow! It looks amazing and oh so creamy! What a great recipe…and trip! Heck yeah! That beer tasted so good that day. 🙂 Actually, any beer tastes good when you’re on vacation, right? Haha! But as wobbly as my legs got near the top of that cathedral, I would totally do it again. The views up there were incredible! Thanks so much, Kathy! David, it has always fascinated me too that buildings as huge as Cologne Cathedral could be constructed during the Middle Ages with such limited resources compared to what we have today! And – WOA – kudos on making it to the top – that stunning view definitely was worth it! Have you and Laura ever climbed up the stairs at Amicalola Falls? 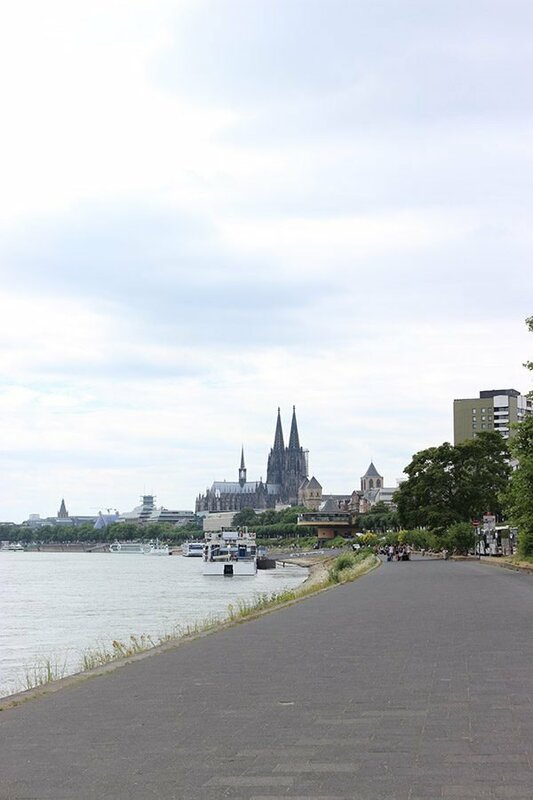 While nothing as daunting as the slim rails at Cologne Cathedral – the top does provide a stunning view over the falls and around! 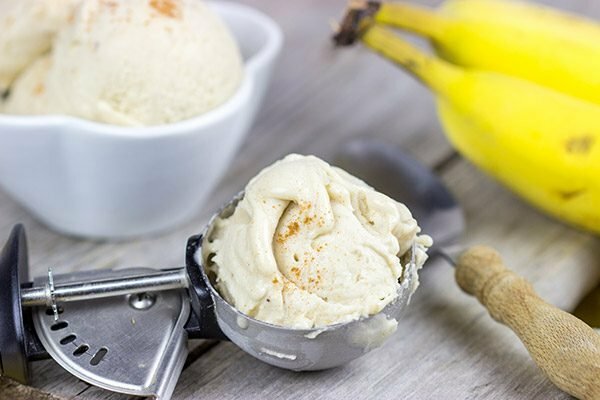 But – back to this ice cream – for a sec, I almost thought you had jumped on the healthy bandwagon and come up with a variation to the banana “nice cream” that has been making the rounds – but this is way, way more creamier and scrumptious IMO. 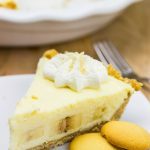 I have a can of coconut condensed milk hanging in my pantry – and some old nanners on my island – guess I know what’s for dessert tonight! Thanks for sharing yet another interesting tale and lovely photos from y’alls river cruise adventure! I totally agree with you, Shashi! 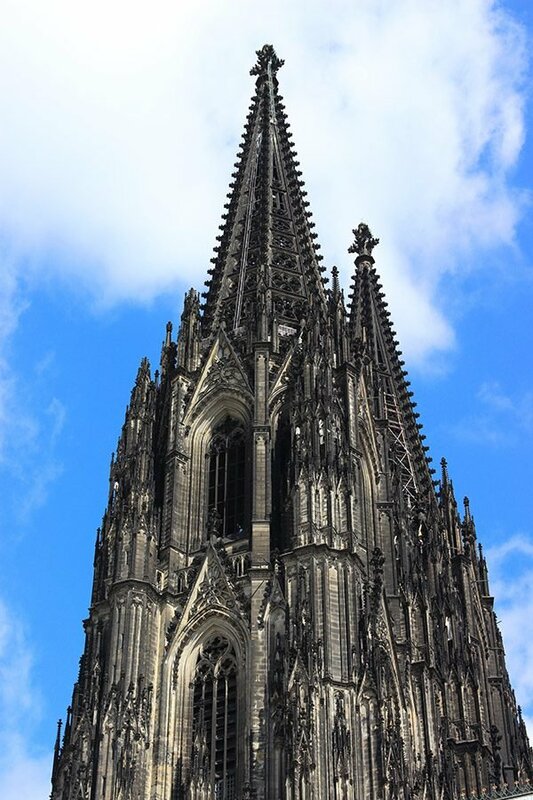 Buildings like the Cologne Cathedral are impressive by today’s standards…must less that of the Middle Ages! So I must admit that we’ve never climbed to the top of Amicalola Falls. Maybe we’ll just have to come back South to do that…and then stay for good. Haha! 🙂 I’ve seen that “nice cream” that’s making it’s way around, and I was tempted to go that direction…but it really does need just a bit of the sweetened condensed milk to make the ice cream smooth and creamy like ice cream! (Otherwise, you’ve just got frozen mashed bananas…) Either way, thanks so much my friend! I’ve had a blast writing all of those travel-inspired posts. If nothing else, it’s a fun excuse to look back at our photos! Last time when we went to Chikmagalur, there was one place called Mullayangiri Peak which is the highest peak in Karnataka at around 6330ft above sea level. Me, Dilip and my daughter three of us climbed about 450+ steps in about 25 minutes. Though I was able to climb those many steps, after I reached on top and when I looked down, oh my Gosh I was so scared to see down. And I decided that I won’t trek ever again. I love that this ice cream only has two ingredients. It sounds super easy to make and so delicious. Love your pictures. Gorgeous photos, David! 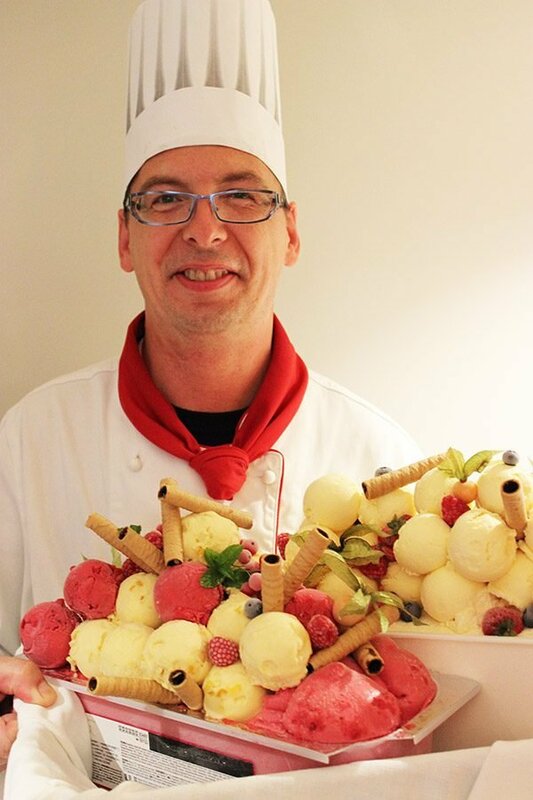 Sounds like an amazing trip…and you’ve got me wanting to try this simple and delicious looking ice cream! I’ve been to Cologne too! My hubby and I stopped there for a few days as part of a big European trip a couple years back. That cathedral is stunning! And as for the banana ice cream, I make “nice” cream with frozen bananas all the time – so good, and such a nice homemade substitute for regular ice cream when I want something healthier. Yes! Another Cologne traveler. 🙂 It’s funny how we’ve never met in person, but our travels have taken us to many of the same places. (Speaking of travels, Ireland is still on my list after seeing your posts a couple of years ago!) The cathedral there in Cologne truly is a world heritage site. Insane how big it is! Thanks so much, Nicole! Why has no one told me about this before? I’ve got to make some. Btw, the picture of you with the beer is fantastic. You should use it as your profile pic. Ah! That’s a great idea, Jeff. I’ve been thinking about a new profile pic, so I need to change that. Appreciate it! Also, this ice cream? So good! Now we just need it to warm up for ice cream weather, right?